Benjamins are delighted to offer for sale this immaculate three bedroom detached house located in a cul de sac position in the popular area of Wilford. Close to local amenities and transport links. The accommodation briefly comprises entrance hall, living room, good size dining kitchen. large conservatory, three bedrooms and family bathroom. The property benefits from gas central heating and double glazing. 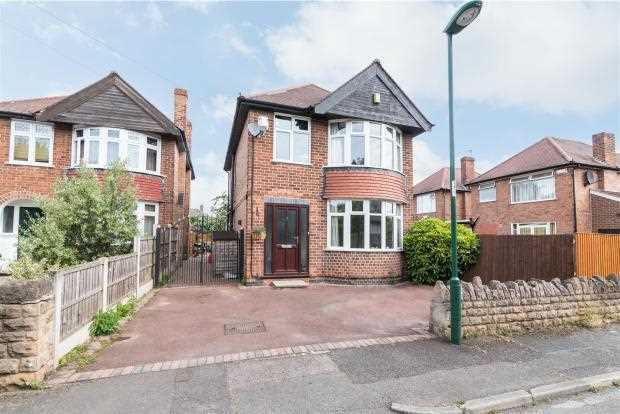 Outside there is s a driveway providing off street parking and an enclosed rear garden. We would highly recommend an internal viewing of this home for it to be appreciated. To arrange viewing call Benjamins Sales on 0115 9371713. With upvc double glazed entrance door and side panels. Radiator wooden flooring, ceiling light fitting, under stair storage cupboard with shelving and power, stairs to the first floor and doors to the living room and dining kitchen. With double glazed bay window to the front aspect. Radiator, wooden flooring, ceiling light fitting and feature contrasting marble effect hearth and surround housing gas fire. A Good size dining kitchen fitted with a matching range of wall drawer and base units, with work surfaces over, integrated dishwasher, fridge freezer and washer dryer. One and a half bowl stainless steel sink unit with taps over, space for range cooker and extractor over. Ceiling spotlights, tiled flooring, wall mounted boiler, dual aspect double glazed windows, door to the side aspect and further door to the conservatory. Brick built and glazed construction. wall light fittings, carpet to flooring, wall mounted heater/cooler unit and French doors to the rear garden. 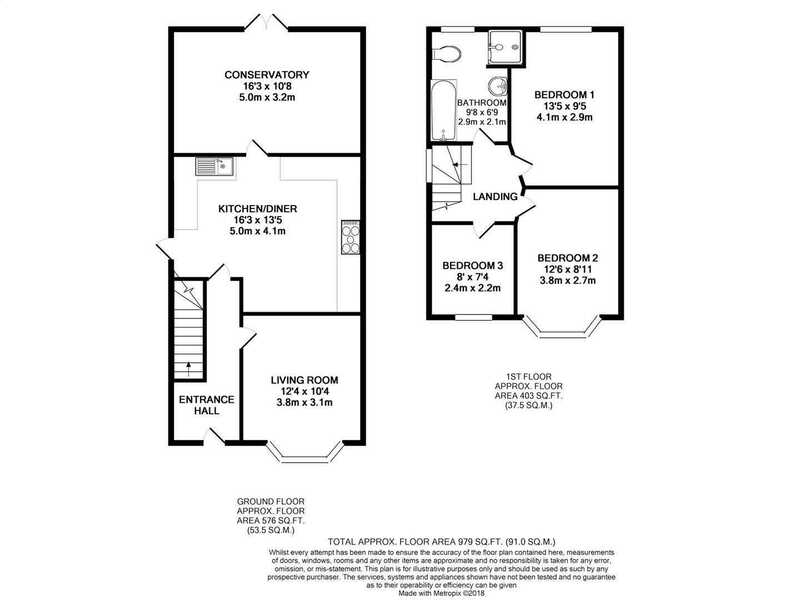 With double glazed window to the side aspect, carpet to flooring, ceiling light fitting and doors to the bedrooms and bathroom. With double glazed bay window to the front aspect, carpet to flooring, radiator and ceiling light fitting. With double glazed bay window to the front aspect. ceiling light fitting and radiator. With double glazed obscure window to the rear aspect. Fitted with a white four piece suite comprising panelled bath with mixer tap over, wc, wash hand basin and separate tiled shower cubicle with shower over. tiling to walls and floor, chrome effect heated towel rail and access to the loft space. Situated in a cul de sac position the property offers a driveway providing vehicle parking. Double gates to the side of the property lead to the enclosed rear garden with a decking area, attractive shaped lawn and a pleasant patio area ideal for entertaining.